Goa Shipyard Ltd with help of Alliance Engineers based in Thane has developed successfully Helicopter Landing Grid which is usually used for Helicopter operations from ships at sea. Ministry of Defence (MOD) and Indian Airforce are very keen on to wrap up the deal for 110 fighter jets in next two years and to shorten the process, IAF is considering only evaluating the performance of the new systems which were previously not available in the aircraft in the previous technical trials. 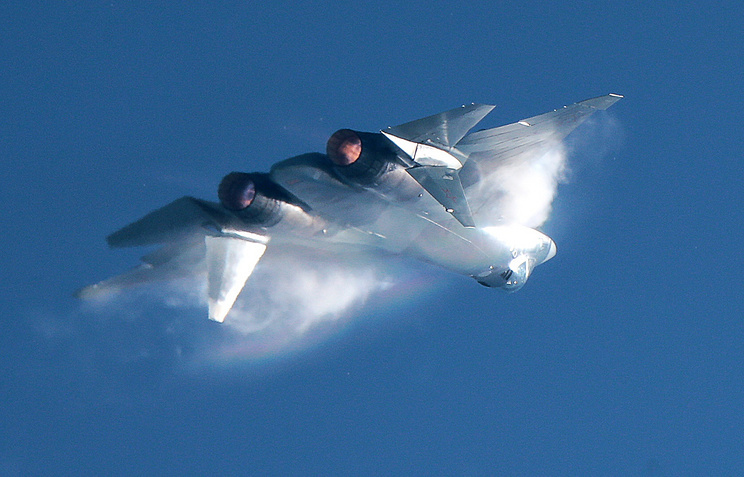 After India confirmed what was suspected for a long time that Indo-Russian Joint venture to develop 5th Generation fighter aircraft based on Sukhoi’s Su-57 Stealth fighter has been put on backburner permanently and India has quietly left the program showing no interest in pursuing the project with Russia anymore. In deference shown by its own air force towards the project might have come as the final nail in the coffin for the program after Russian Airforce recently also refused to go beyond the Initial order of 12 aircraft which was placed a few years back. 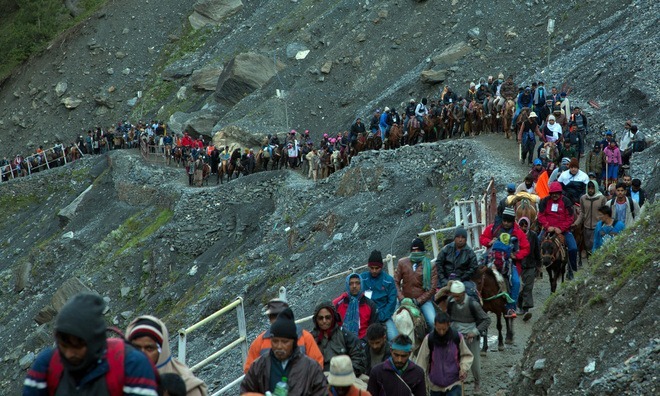 Turkey’s Government-Owned English-language based TRT World news channel portal has accused Indian state of using Hindu pilgrimage sites like Amarnath yatra to expand its nationalist project and further its claim on the disputed territory of Jammu and Kashmir which India calls its own. 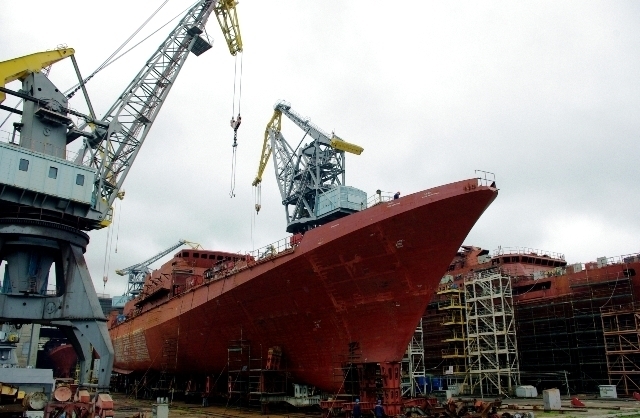 In 2016, India agreed to purchase last Two of the unfinished Admiral Grigorovich-class frigates from Russia which were lying unused and their construction suspended after Ukraine refused to supply M90FR gas turbine power plants to Moscow after the Ukrainian crisis and in addition to that India also agreed to make Two additional Grigorivitch-class frigates back home in State-owned Goa Shipyard Ltd (GSL) in Goa . Hindustan Aeronautics Ltd, Nashik Division has formed a special panel to carry out an Internal feasibility study for development of a 5th Generation fighter jet, report of which will be submitted to Ministry of Defence in next two months said Indian media report. India’s first indigenous, long-range artillery gun “Dhanush” which cleared its final round of trials earlier this year is all set to pave way for official induction into Indian Army as Gun Carriage Factory, Jabalpur (GCF) is currently preparing to handover Six indigenously-developed 155 mm ‘Dhanush’ artillery guns to Indian Army. Former chief of naval staff Admiral Arun Prakash while speaking to media backed Indian Air Force taking over command of LCA-Tejas Project from state-owned aerospace and defense company Hindustan Aeronautics Limited (HAL) , he went further ahead and even said not only LCA-Tejas Project should be taken over and operated by Indian Air Force he also advocated IAF taking over full command of HAL from the Civil-Bureaucratic controls . Time to check Make in India Price Tag of Defence Products? Indian state-owned aerospace and defense company Hindustan Aeronautics Limited (HAL) has come under severe criticism by Defence Ministry after HAL quoted over ?463 crore for each 83 Mk-1A variants featuring specific advancements which made it even more expensive than twin-engine Sukhoi-30 assembled in India for just over ?400 crore. 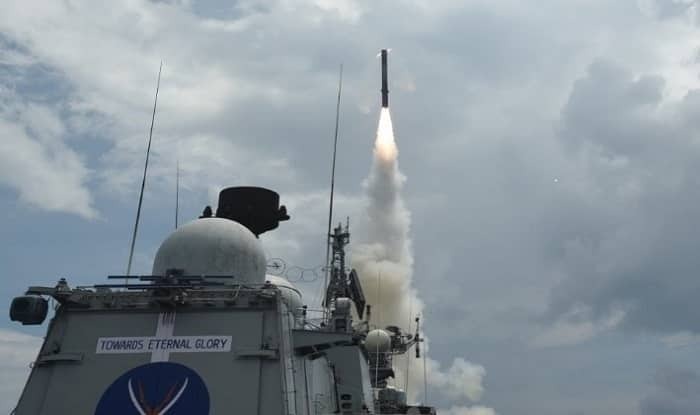 BrahMos Chief Dr. Sudhir Mishra has confirmed that India by end of this month, India will test-fire BrahMos supersonic cruise missile with Enhanced 90-degree steep dive capability that could be a game-changer in many ways for the forces. 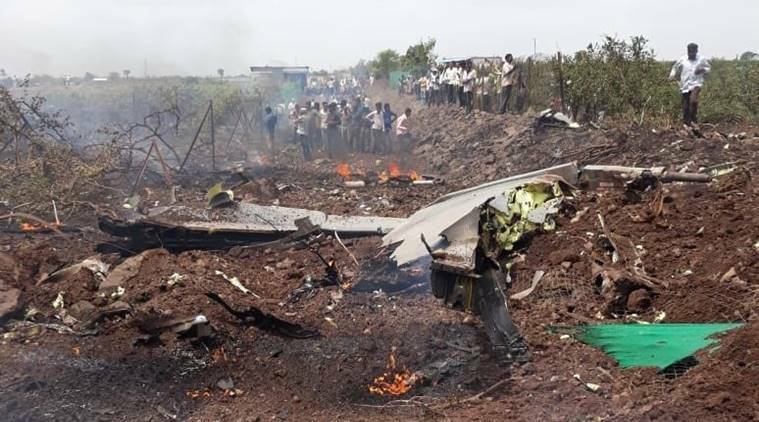 IAF will not get a replacement for underproduction Su-30 crashed aircraft even after Insurance Claim? 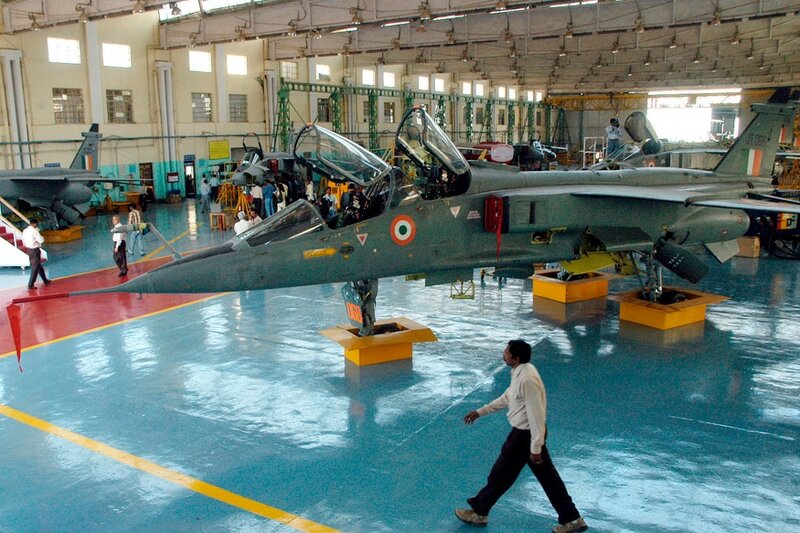 Hindustan Aeronautics Limited (HAL) has claimed Rs 273 crore from the Insurance company after recent crash of underproduction Sukhoi Su-30MKI but according to Industrial sources closes to idrw.org, IAF may never get a brand new Sukhoi Su-30MKI instead even after Insurance is settled and the production line will close as planned earlier. Is the United States behind India’s offer of Submarine design to Taiwan? Taiwan Media has confirmed that it has received Submarine design offer from several countries which include almost all major United States allies including Japan, India, and Several European countries since the US doesn’t build or operate Conventional submarine also known as Diesel submarines to meet the Taiwanese defense ministry Global request for help in construction of indigenous submarine locally .